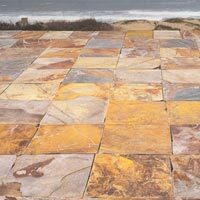 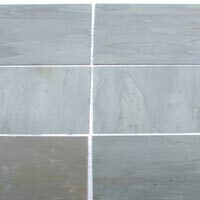 Gwalior Stone Works is one of the acclaimed Manufacturers, Exporters, and Suppliers of Slate Stones. 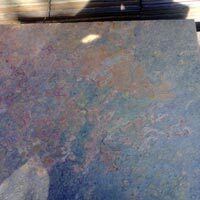 We have our own Slate Stone quarry, and hence we are able to produce Slate Stones in any size as per customerâ��s requirements. 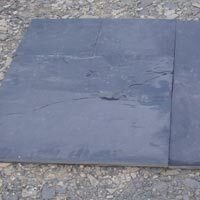 We can also provide slate stone in cobble and pebble form at low price. 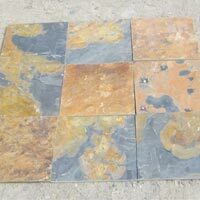 We offer Slate Stones of international quality standard.